Standard packing and accept customer's special packing demand. 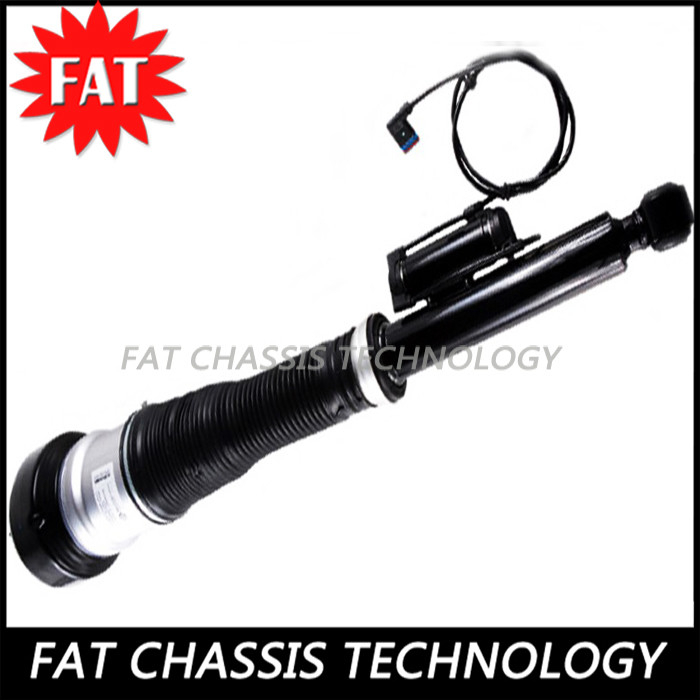 We Also Supply Many Other Types of Air Suspension Shock Absorber for Mercedes, BMW, Audi, LandRover, Jaguar and etc. 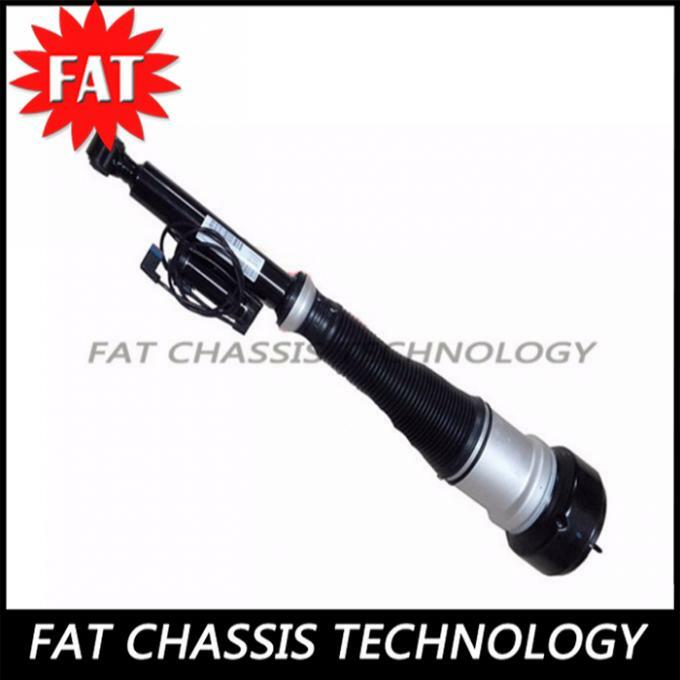 We are Guang Zhou Fat Chassis Technology Co. Ltd. , specialized in professional air suspension and chassis auto part. Our main bussiness is about producing and exporting auto parts of air shock absorber,air spring,air compressor and air suspension repair kits and so on. We hold the management concept of "quality first,service upmost" and the policy of "integrity based,good service and resonable prices",and enjoy a high reputation among customers. We have our own factury in The 18th, Industry Zone, Baiyun District, Guangzhou, China.Welcome to visit! e.Flexible payment terms: We accept T/T,Paypal,Western Union.